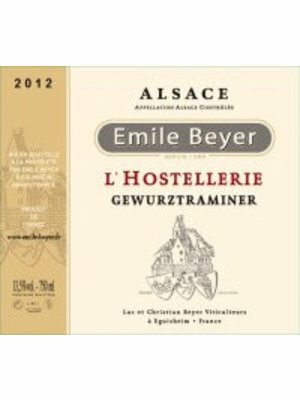 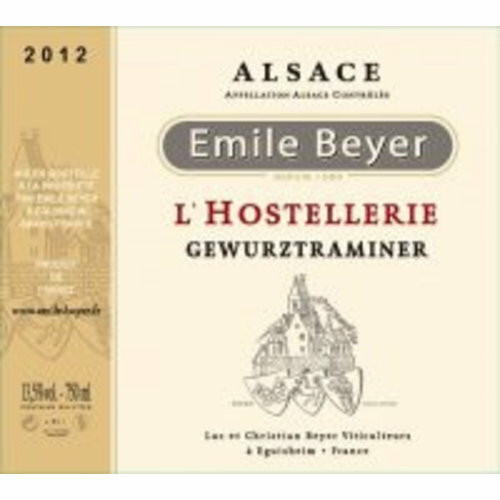 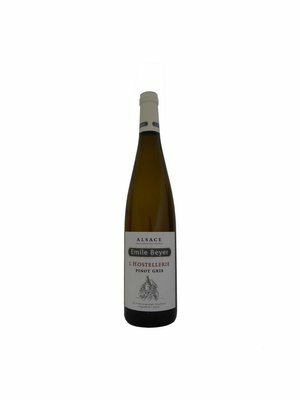 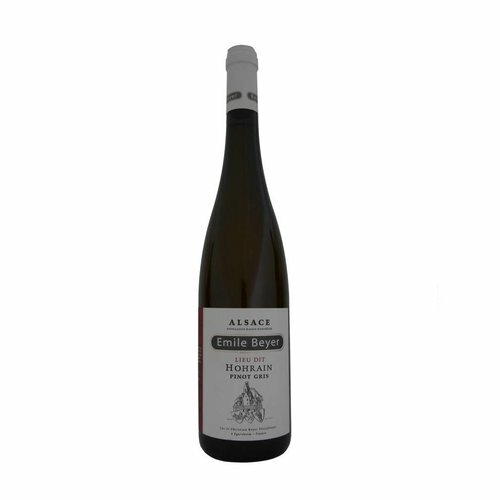 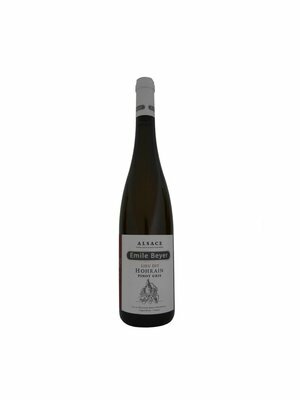 Wine selected by MijnWijnPlein with Pinot Gris - MijnWijnPlein | Wine webshop for organic and biodynamic wines from France. 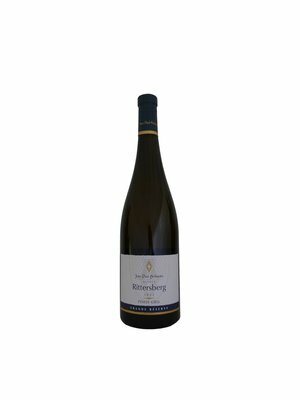 These beautiful Pinot Gris wines from local winemakers are top quality and are specially selected by MijnWijnPleind for you. 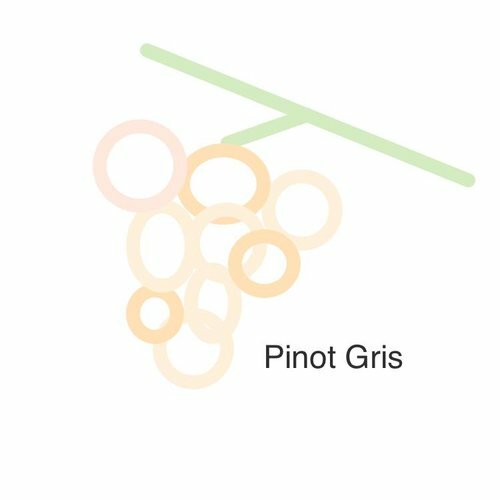 The pinot gis is a mutant of the pinot noir. 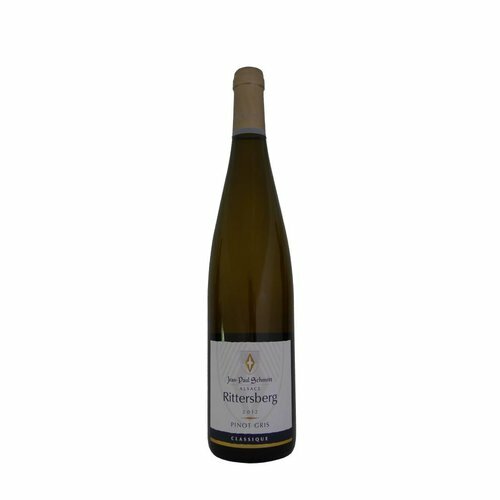 The peel of this grape can take almost any shade, usually between greyish blue and pinkish brown. The wine can also vary in character. 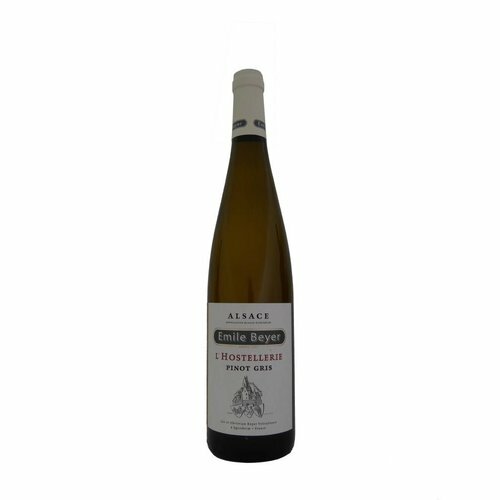 Sometimes full of rich and opulent and sometimes snail, fresh and lively. 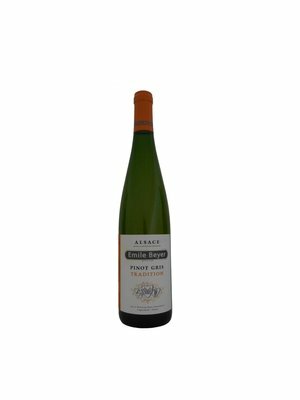 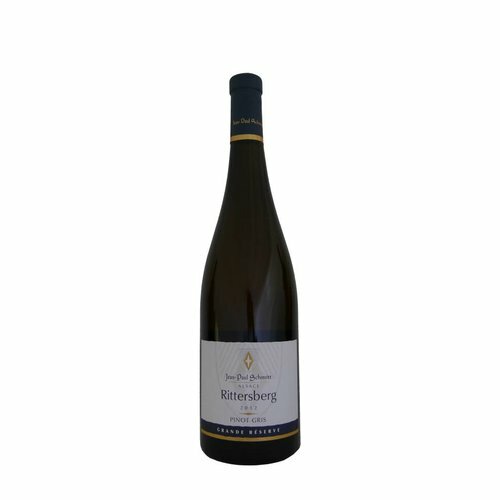 Pinot gris almost always has a low acidity and there is often an aroma of honey in it. 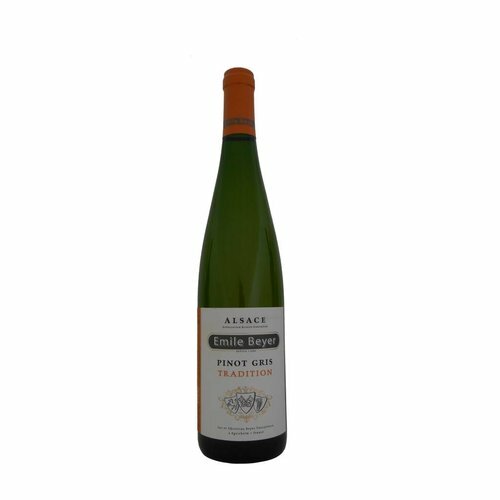 In Italy the pinot grigio is often picked early to be sure of beautiful acids, but because of this they often miss the rich opulence and taste.